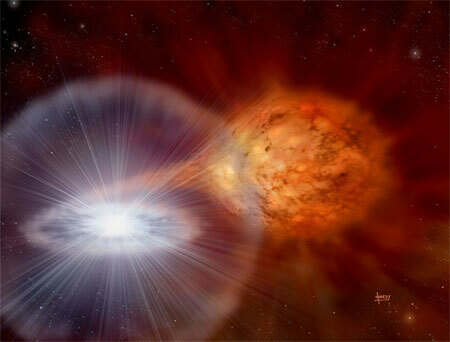 On 2006 February 12th, the recurrent nova RS Ophiuchi erupted for the first time since 1985. This event triggered off an intensive multi-wavelength observational campaign, from the radio to x-rays. Theoreticians have been busy as well! Following the 1985 eruption a successful workshop was held in Manchester, UK; the proceedings were published in RS Ophiuchi (1985) and the Recurrent Nova Phenomenon, ed. M.F. Bode. Utrecht: VNU Science Press, 1987. Following the 2006 eruption, a follow-up meeting was held at Keele University in June 2007.